Common Sense Rules of Advocacy for Lawyers provides tips and rules that will help anyone - lawyer or lobbyist, account executive or negotiator, parent or teacher - improve their advocacy skills in less than 10 minutes a day. 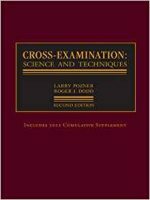 Special price from publisher for hardbound: $14.95! Plus, when ordered directly from the publisher, with each paid order of 25 or more copies of the hardbound edition, you'll receive one free copy signed by the author. While supply lasts. 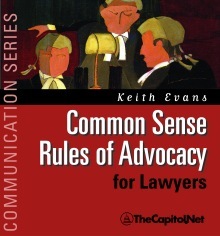 The classic advocacy guide for trial lawyers, Common Sense Rules of Advocacy for Lawyers has been hailed by attorneys, mediators and professors nationwide. It's the practical advocacy guide designed for anyone who must persuade others including attorneys, lobbyists, negotiators, account executives, law students, sales professionals, and parents. 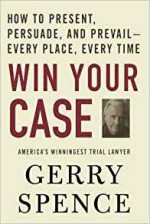 "Effectively Using Persuasion in Your Oral Presentations: A Trial Lawyer's Perspective" an 82-minute Capitol Learning Audio Course on CD with James B. Lees. 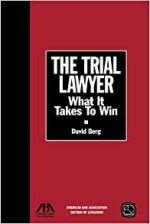 I wrote this book in the first place* as a kind of guidebook for young lawyers who had to do a trial in court. And I have been pleased over the years to hear from people who claimed they had won a verdict because they used one of the techniques I suggested. I have been told as well that these practical rules are as useful outside the courtroom as they are in it. And I do agree that if you have to make a presentation or negotiate a deal, these rules will undoubtedly help you. But I don't want to re-write the book so as to point out that this or that rule is of particular importance in any kind of negotiation or alternative dispute resolution, or that an account executive making a pitch should pay special attention to this one or that one. You are intelligent enough to see how a rule lifts out of the courtroom and can be used in negotiations and presentations, and, indeed, in every kind of relationship. My second wife complained, "I wish you'd use your advocacy on me," and looking back on it I should have done. And it is in the framework of a trial in court that the rules can be most easily explained. So although I have been persuaded to adopt a new title, what you are getting here is more or less the original advice for the brave young lawyers who dare to do a case in court. You'll find it quite funny in places, and you'll easily decide which rules you want to take with you into your daily life and into your work. I think the central rule of this whole book is Newton's Rule, as I have called it. "You can't possibly convict my client on this evidence," says the lawyer, and although the jury don't move a muscle you can see them all thinking, "Oh no? You wanna bet?" Every action has its equal and opposite reaction, and this rule is working all the time when people are communicating or trying to communicate. But we'll come to Newton's Rule, as we will to the Rule of the Honest Guide. When you've familiarized yourself with all the rules you'll even find it easier to fix a date. If a new rule occurs to you and you are willing to share it, please get in touch and tell me about it. 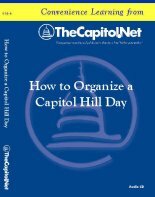 I can be contacted through my Publisher, Chug Roberts, at TheCapitol.Net, PO Box 25706, Alexandria, VA 22313-5706 www.TheCapitol.Net, 202-678-1600, and I very much look forward to seeing this collection added to. Here, then, apart from the occasional footnote, is the book as it was designed for the lawyers. Enjoy - as they intransitively say in California. 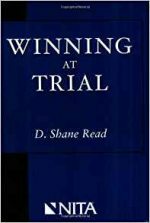 * This book was originally published in 1994 by West Publishing as "The Common Sense Rules of Trial Advocacy." 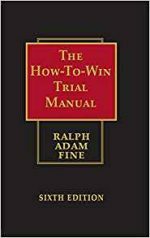 The Foreword, edits and updating, and Appendix 3, "How to Succeed as a Lawyer," by Roland Boyd, are new to the 2004 edition. Third Dimension: People Don't Like Lawyers! Rule 74 The Minefield Rule: Never Jump Back in Alarm! Rule 78 Never Ask "Why?" and Never Ask "How?" KEITH EVANS was a member of the Bars of both England and California, a Scholar of the Middle Temple Inn of Court in London, a member of Gray's Inn and a former Honorary Master of San Diego's Louis M. Welsh American Inn of Court. He studied law at Cambridge and started trial practice as an English Barrister in 1963. From 1975 until 1996 he was an active member of the California Bar. 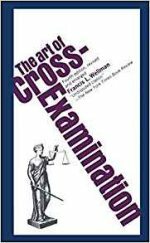 He handled several hundred jury trials and practiced in State and Federal Courts as well as, in England, every court from the Old Bailey to the House of Lords. The holder of an Outstanding Trial Lawyer award from the San Diego Trial Lawyer's Association, he was a distinguished teacher of trial advocacy. His book on the subject is the standard text in England and in many parts of the British Commonwealth. He was a visiting professor at an American university law school and on the faculty of NITA. 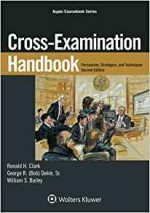 He practiced with several firms in the United States, including Gray, Cary in San Diego and the aviation litigation firm of Speiser, Krause & Cook in New York City and Washington, DC. 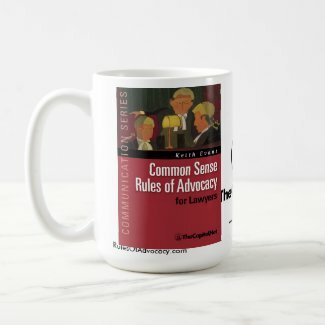 Have a suggestion for Common Sense Rules of Advocacy for Lawyers? If you have a suggestion for a change or addition to a future edition of Common Sense Rules of Advocacy for Lawyers, please contact us or complete our online suggestion form. 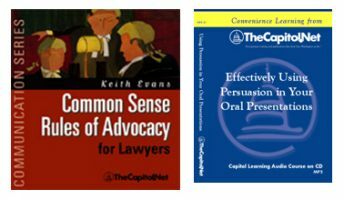 Find Common Sense Rules of Advocacy for Lawyers in a library near you. "Reading this book would profit any advocate of any experience level. 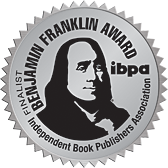 Judicious application of the advice contained in the book will make anyone a better advocate." 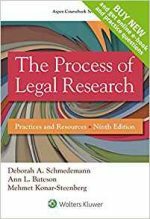 "Common Sense Rules Of Advocacy For Lawyers is a welcome contribution to professional and law school libraries, and an invaluable candidate for use as a principle curriculum textbook, or at the very least, an important addition to a law student's supplemental reading list." -- Steve Clymer, JD, mediator, arbitrator, and facilitator with ACCORD Dispute Resolution Services, Inc.